Moly Pure Synthetic Grease is a multi-purpose, extreme pressure, wide temperature range, bentone base grease specially formulated for use in heavy duty equipment that is being used under the most adverse conditions of excessive pressure, high stock loading, extreme hot or cold temperatures and moisture. Moly Pure Synthetic Grease is compounded from the highest quality polyalphaolefin (PAO) synthetic base oil available. 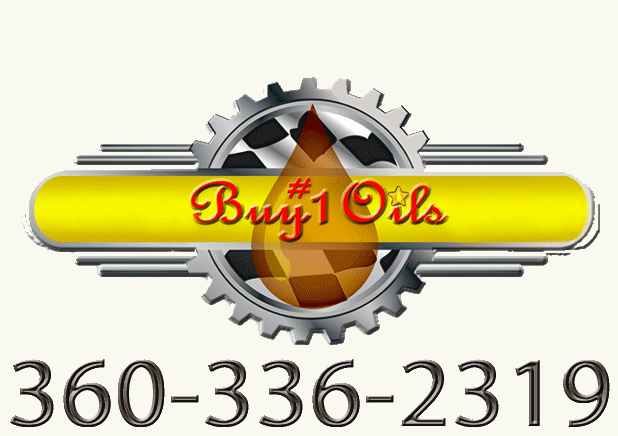 Blended into the polyalphaolefin base oil is a bentone thickener and selected additives including molybdenum disulfide. Temperature application range of -50 °F to +500 °F. Excellent low temperature pumpability as low as -50 °F. Moly Pure Synthetic Grease is compatible with all types of seal materials. However, Moly Pure Synthetic Grease is not compatible with soap base greases such as aluminum complex, lithium 12-hyrdoxysterate, lithium, lithium complex, calcium, calcium complex soap base greases and polyurea base greases.